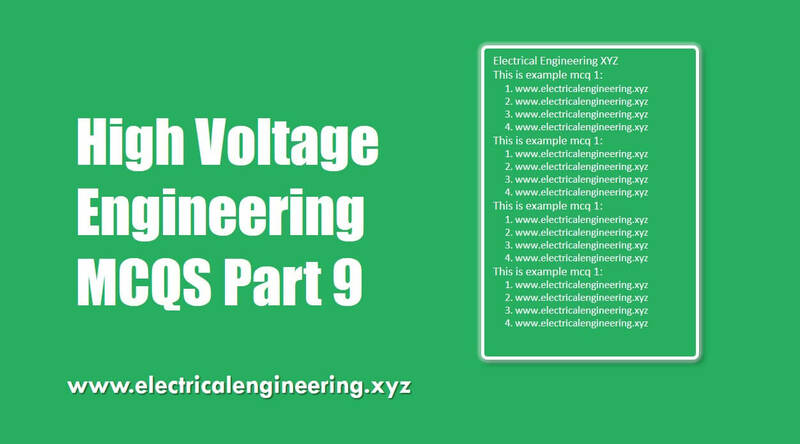 Today Electrical Engineering shares most important High Voltage Engineering MCQs part 9. These MCQs are very important for your competitive exams and concepts testing. Let’s start learning.